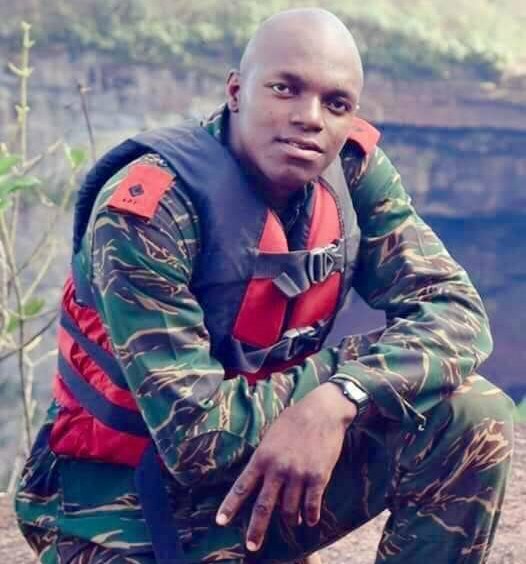 A Black Bush Polder, Corentyne man was yesterday charged and remanded to prison over the recent murder of Guyana Defence Force (GDF) Lieutenant Mark Bagot. Komal Matthews, 26, known as ‘Son,’ of Mibicuri, Black Bush Polder, was charged before Magistrate Renita Singh at the Whim Magistrate’s Court. The charge states that between December 30th and December 31st, 2018, he murdered Bagot at Philippi Farm, Corentyne. Matthews, who was represented by attorney Chandra Sohan, was not required to enter a plea and he was remanded to prison. He is to return to court for his next hearing on January 21st. Relatives of Bagot, who were present at the arraignment, began to wail as the accused exited the court. Matthews showed no emotion as he walked by them. His relatives were also present at court yesterday. According to a post-mortem examination, Bagot died from a perforation of the lung due to a stab wound he sustained. Bagot sustained the wound during an altercation at a shop at Philippi on the night of December 30th. 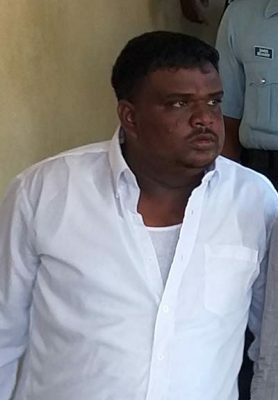 Stabroek News was told that Bagot was having a drink with a friend when the suspect, who is known to his friend, joined them. The shop owner said persons present intervened as a result of the fracas. “Them tell ‘Son’ that the boy is an officer and them start block and ‘Son’ deh run around and me na really see when he get bore but soldier boy go collect the stool for go in back and then me see blood and then he realise like he get bore too and he start get weak,” the man further recalled. Bagot, who was rushed to the Port Mourant Hospital, was subsequently transferred to the New Amsterdam Public Hospital, where he succumbed to his injuries while receiving treatment during the wee hours of the next morning.